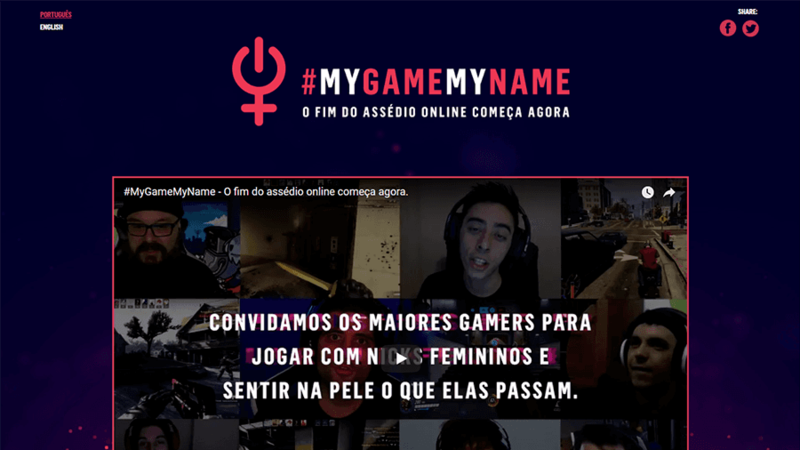 Online harassment is a serious issue, still very common nowadays, so Africa agency made a campaign to change this reality. 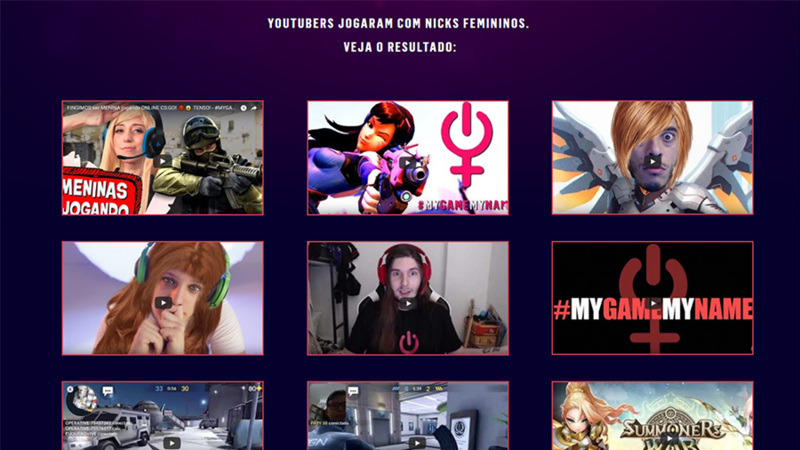 They invited famous online gamers to play using female nicknames, in order to experience what women go through while gaming, and share their experiences afterwards. The project won two Cannes Lions in 2018: one Silver Lion in the category Glass: The Lion for Change and one Bronze Lion in the category PR Lions > Social Community Building & Management.